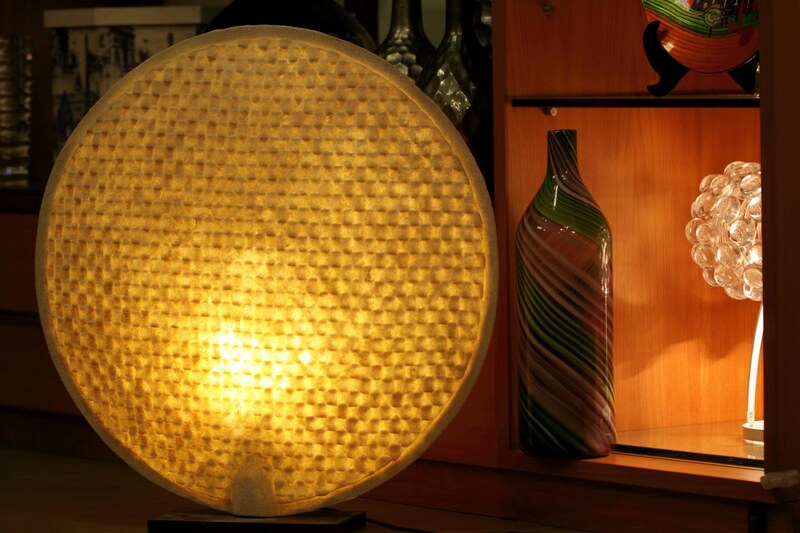 This round and therefore obviously shapely lamp is sophisticated and will add much elegance to your decor. Its rich gold colour finished with sand effect says simple, and chic. Rendering a soft glow, this is a lamp you’ll love for years to come.